Nearby Nature is a hands-on approach to implementing best practices in science education. Students engage in local place­-based activities and develop an understanding of the broader environmental context. Annotatable maps is a hyper local mapping tool that allows teachers and students to plot their own images, videos, and other student-collected data. 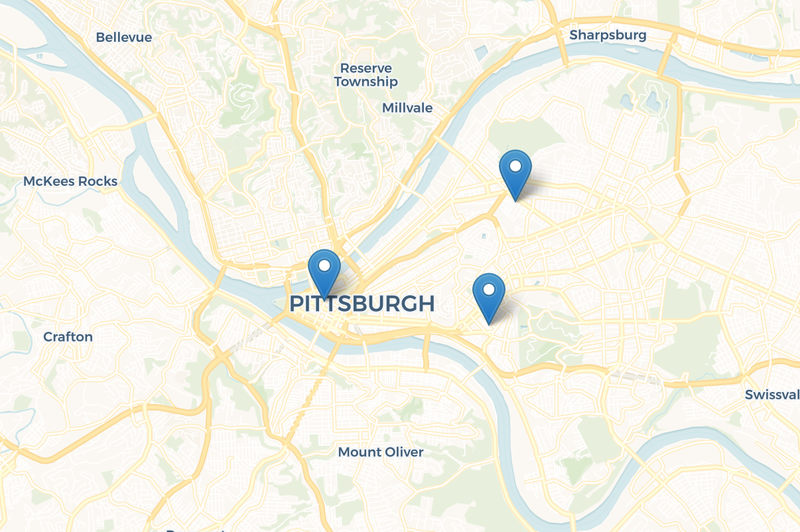 Click on the map above to get started. Check out our guide for creating the form and chart here.